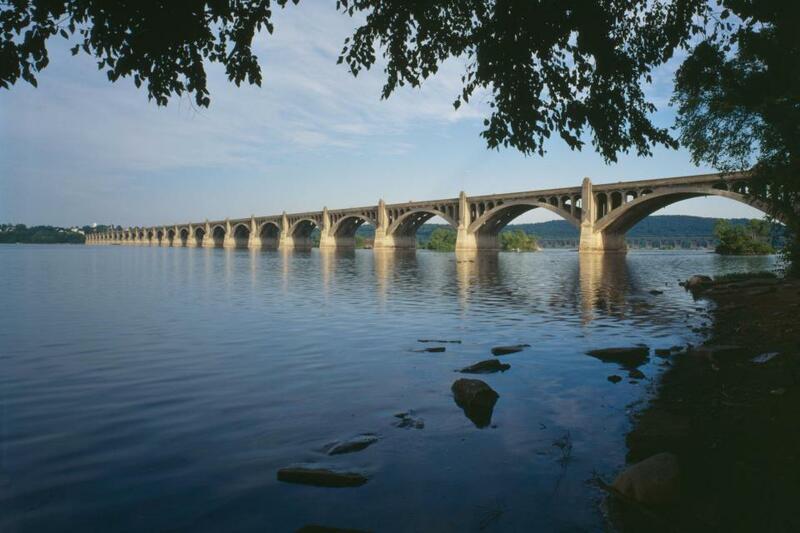 Clean water is a priority in the Delaware River Watershed and across the country. We as a society need to place more emphasis on the importance of clean water to our economy, our environment, and our quality of life. All water resources—including upstream sources like streams, wetlands, and other water bodies—must be protected, as all are essential to the functioning natural system. Successful protection will require a collaborative, regional approach while managing and treating water locally to maintain the local water balance, recharge aquifers, reduce water consumption, and reduce waste loads to the surrounding environment. Public and private spending to improve protections for the Delaware River Watershed is an economic necessity. Protecting, managing and restoring land in the Delaware River Basin is crucial to a healthy watershed. Water quality data should be collected freely and shared easily between municipal, state, and federal government agencies, private entities, and the public. Help us protect the Delaware River Watershed.